Camping is a big part of Scouting – we try to have our Keas and Cubs on at least 2 camps a year. Our Scouts should be going on at least one a term. 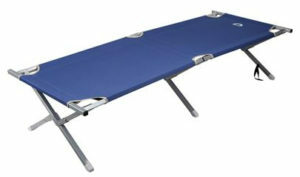 We recommend this type of stretcher (or folding camp bed). 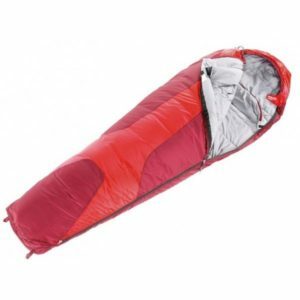 Sleeping bags are rated with a comfort level, which is the temperature at which they are still comfortable. Our Keas and Cubs won’t be camping in winter, so a comfort level of 0C (or 3 Season) should be fine. Our Scouts may be camping in winter, so a sleeping bag that goes down to -5C (or 4 season) would be recommended. We’d recommend buying a cheap sleeping bag when they are a Kea, and plan on replacing it as they move into Scouts. The plate, bowl and cutlery should be metal (stainless steel or enamel) or plastic and reasonably robust. These are held in a ditty bag which is a drawstring bag. 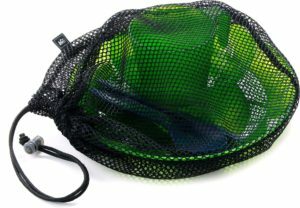 You can use a swimming bag, or buy a mesh bag from a place like Kathmandu. A decent LED torch, that takes AA or AAA batteries is a must. 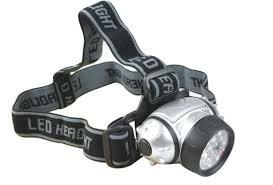 It’s best to have a head torch, as it much more convenient for going to the toilets or brushing their teeth in the dark. 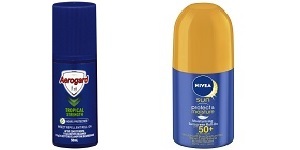 We really prefer roll-on (or lotion) repellants and sunscreens. We’ve found our youth tend to spray each other for fun if they have spray-ons, and the spray is bad for our tents and camping equipment. 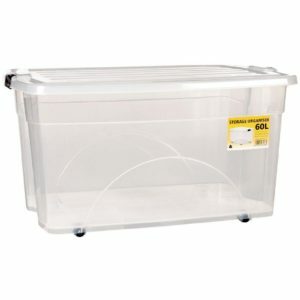 Everything they need for a weekend camp, except their stretcher and bedroll, should fit in a box like this. That’s all their clothing, sleeping bag, raincoat, toiletries et. If it doesn’t fit, they have too much stuff. It’s easier than a pack, suitcase or bag for them to find their things. 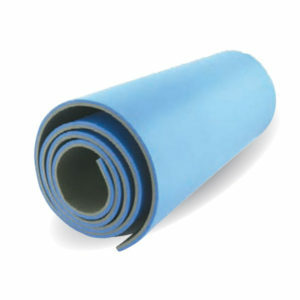 It also keeps everything clean and dry, especially if the ground is damp. You can buy these for about $12. Everything needs a name on it. Even their cutlery. Don’t forget their stretcher, stretcher bag, sleeping bag, sleeping bag cover etc. Don’t rush out and buy all this the day your child starts Keas. Your Leaders will let you know what you need and when you need it. We recommend borrowing it if you can until you are confident that your child is going to use it for the long term.